Saturday brunch just got a major upgrade. 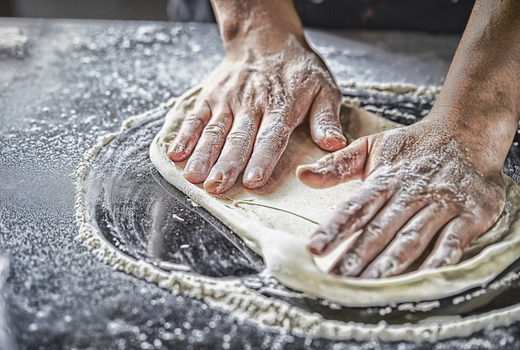 Cue Make Pizza Drink Bubbly, a 2 Hour gathering where guests are invited to get their hands dirty crafting exceptional pizzas while drinking bottomless prosecco and Bellinis, taking place from 3:00pm to 5:00pm on Saturdays at Fornino in Brooklyn. 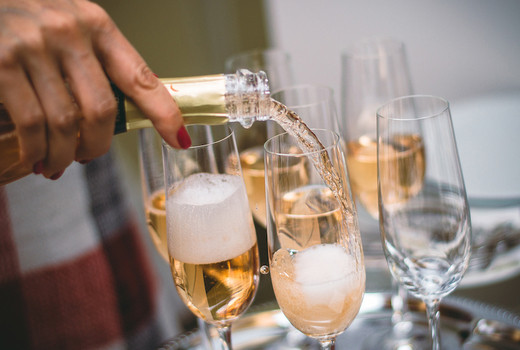 Grab your $69 pulse (a $93 value) for a ticket to Make Pizza Drink Bubbly, a 2 Hour Class that includes hors d'oeuvres, the chance to assemble your own delicious Neapolitan-style pizza, and chow down on dessert while you sip on unlimited bubbles. Nestled in the trendy neighborhood of Greenpoint, Fornino and the class itself is helmed by the man who is credited as starting the New York City artisanal pizza craze in 2004, Chef Michael Ayoub (Cucina, Water's Edge). But this is not your run-of-the-mill cooking class; you'll be adding a steady stream of liquid libations and an abundance of eats with brunch twists, because you need a break from French toast and breakfast burritos. 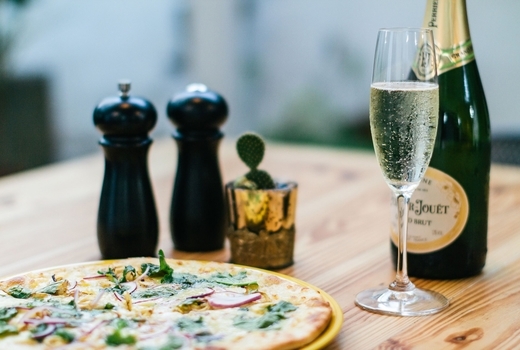 Calling all brunch crews: bottomless prosecco, mimosas, views of the Manhattan skyline, and a substantial amount of eats await you at the renowned Make Pizza Drink Bubbly interactive brunch experience in the storied Greenpoint restaurant, Fornino. The New York Times calls Fornino "a fine addition to the borough’s now-sprawling call-for-reservations dining scene," praising Chef Ayoub for his expertise in crafting Neapolitan-style pies with ease and finesse. You, too, will be able to mimic his ability to capture the authenticity of the flavors and textures of pizzas made in the traditional method, but not before noshing on Italian Chickpeas with House-Made Focaccia Bread and Wood-Fired Crostini topped with a dollop of Ricotta and a drizzle of Honey. 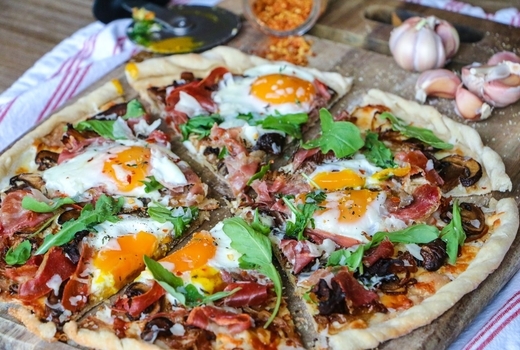 Guests then dive straight into building pizzas, with the choice of assembling a prosciutto & egg pie (with optional mushrooms, cherry tomatoes, and mozzarella cheese toppings) or spinach & egg (with optional goat cheese, fontina, mascarpone, and white truffle oil toppings). 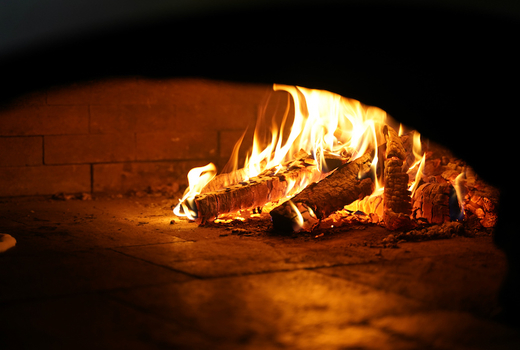 Your creation is then popped into the gigantic wood-fired oven in the center of the restaurant, watching as it bubbles and smelling the distinct aroma of cheese and dough merging to form the perfect afternoon brunch dish. Did we mention the endless beverages? Once you've devoured your main fare, get some "dolce" in the homemade tiramisu as you take your final swigs from your glass. 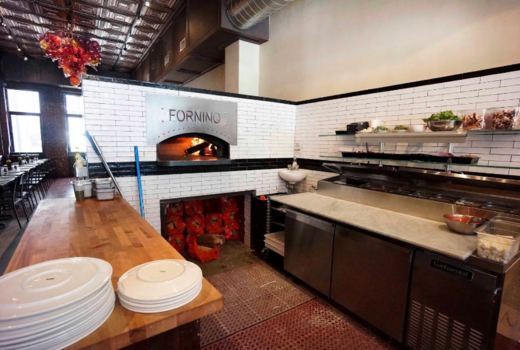 Fornino is an intimate spot nestled within a classic Brooklyn-style building. 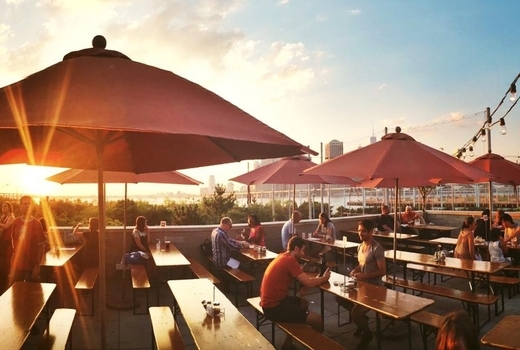 It's the open-air patio and the Manhattan skyline as its backdrop that really seals the deal when it comes to planning how to make the best of your Saturday. Admission to a Make Pizza Drink Bubbly Class from 3:00pm until 5:00pm on a weekend of your choice at Fornino. 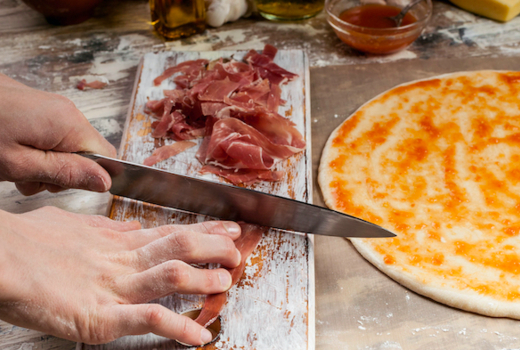 2 Hour Pizza Making Lessons From Fornino Owner, Chef, and Restaurateur Michael Ayoub. 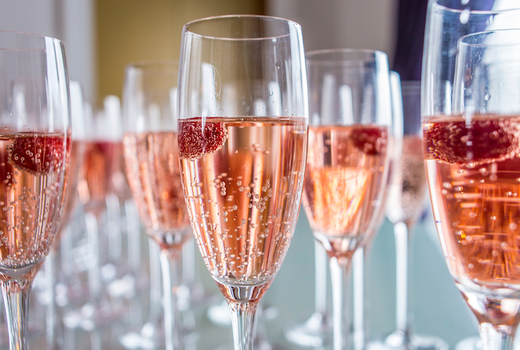 2 Hour Prosecco and Bellini Open Bar to enjoy as you make your creations. A Selection of Gourmet Appetizers including Italian Chickpeas with House-Made Focaccia Bread and more. A Dessert of Homemade Tiramisu. "I'm so glad we stopped in! Everything about this place was wonderful. We had an awesome server! The food was absolutely amazing. The pizza was great too! Everything was excellent." "The best pizza I've ever had. Ever!" "I can't explain how amazing this place is, you just have to go there yourself! The food is delicious! Everything looks fresh & our pizza tasted so delicious. Brick oven pizza with thin crust; so delicious! Very satisfied and looking forward to coming here again." Class runs from 3:00pm until 5:00pm. Expires Saturday May 4, 2019.